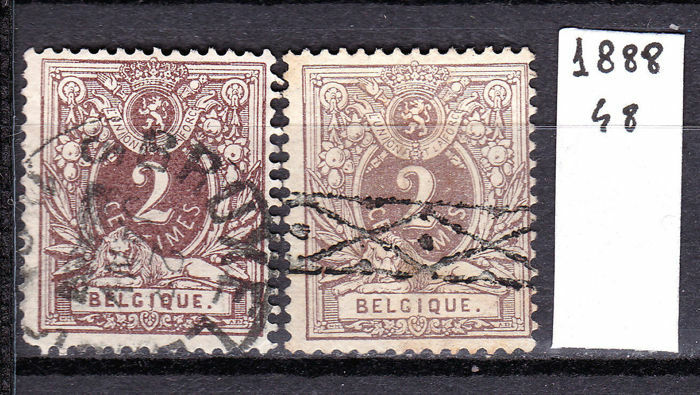 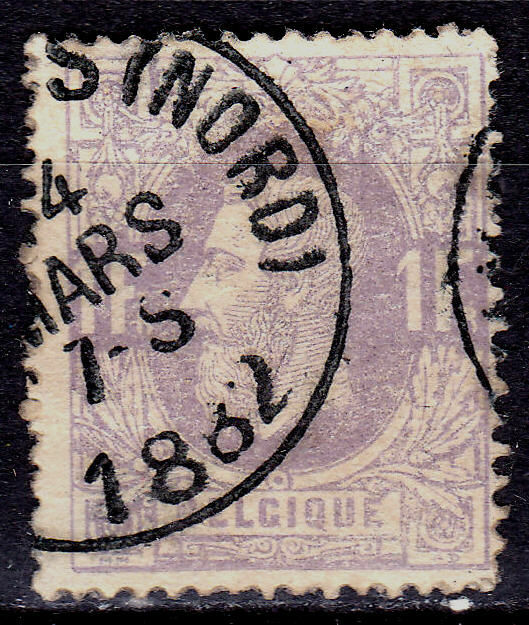 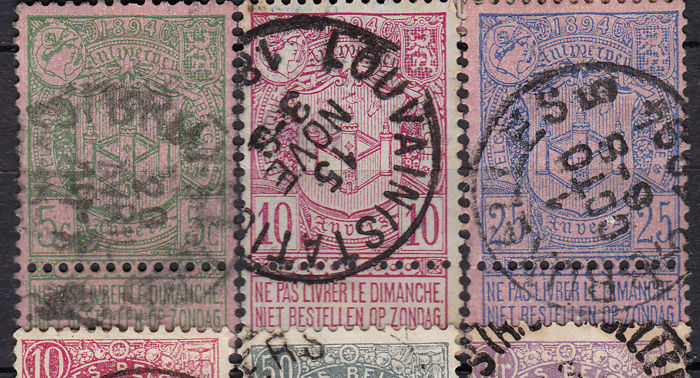 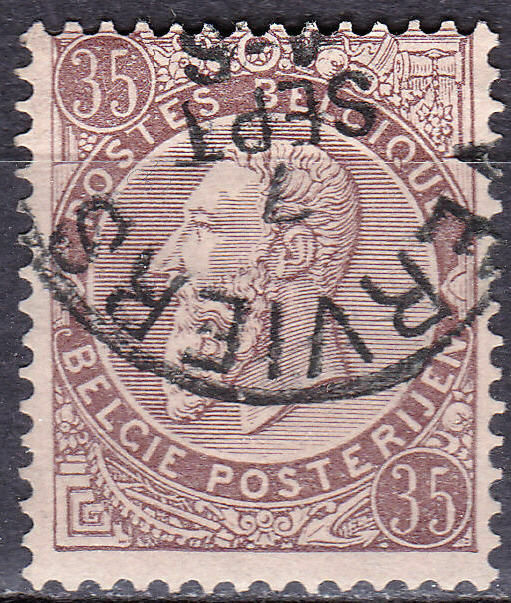 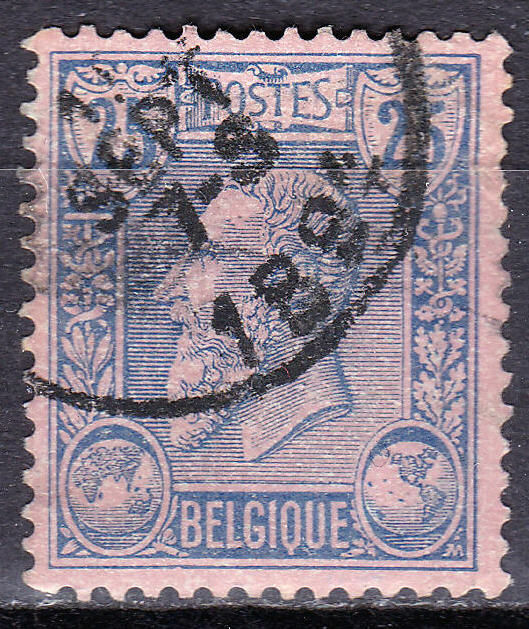 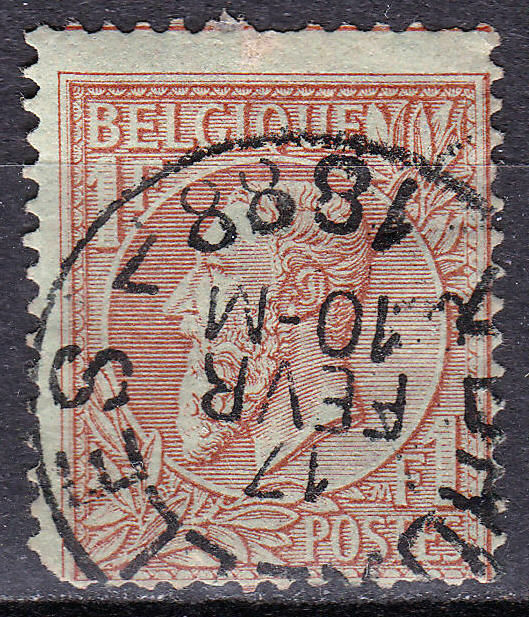 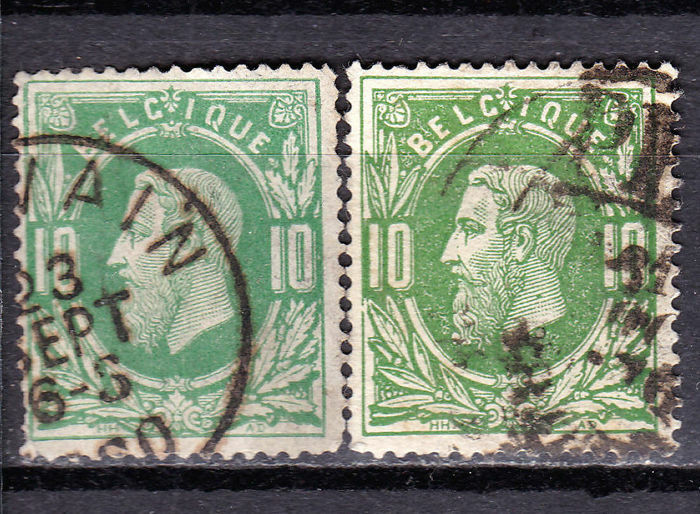 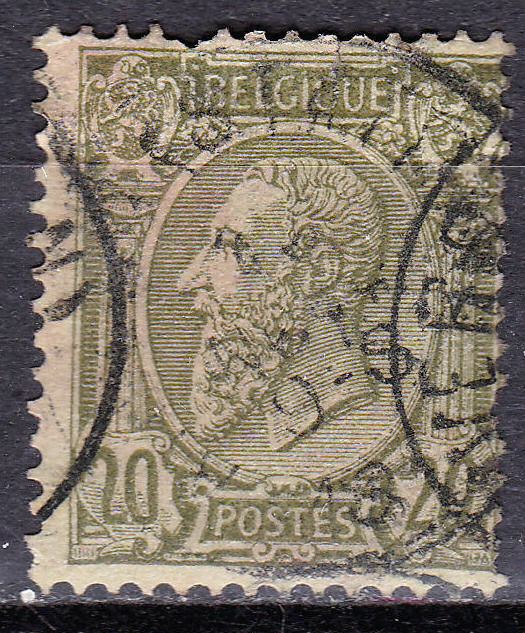 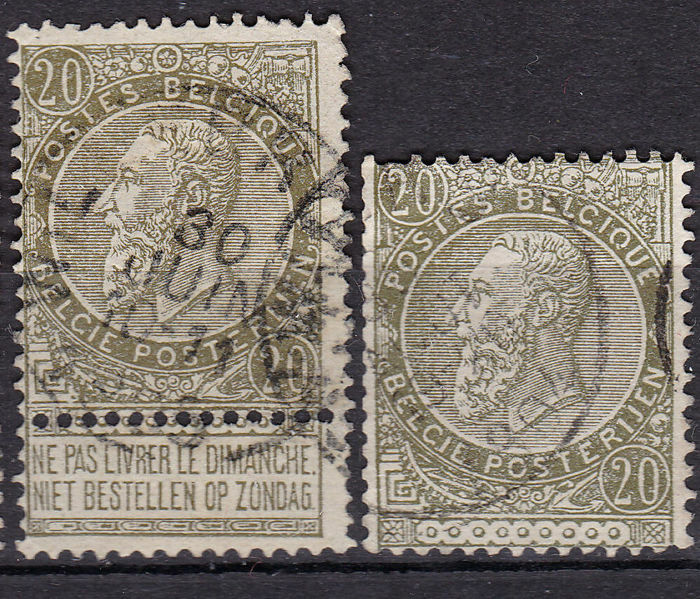 Lot wih Belgium stamps between Michel no. 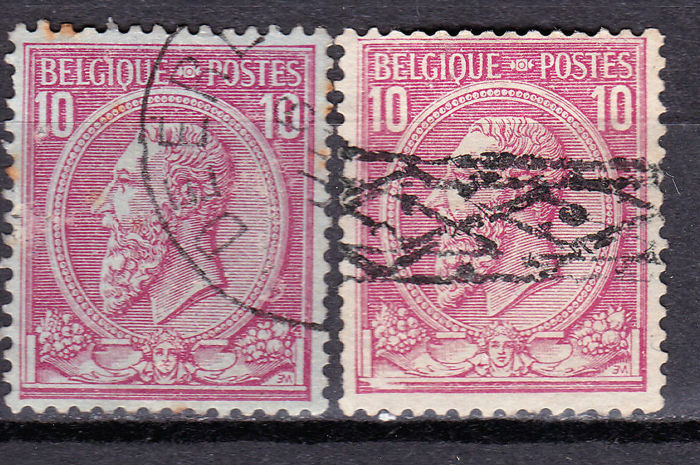 2 to 109 with nice cancels and precancels . 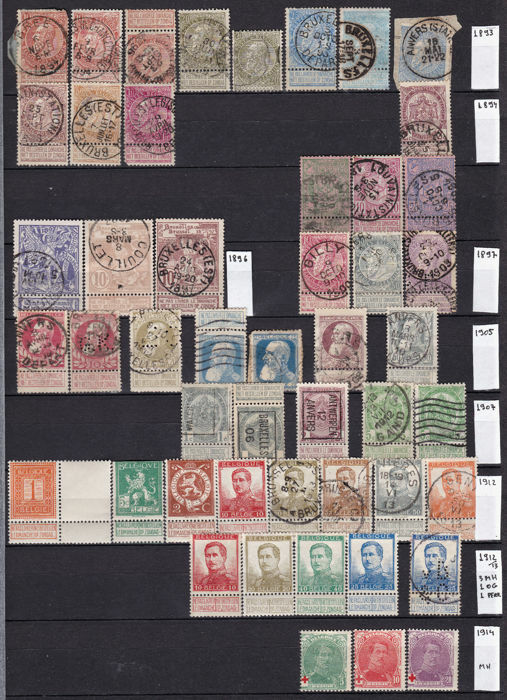 High CV , no reserve price, they're on a stockbook file ( see the first picture ) , all stamps are shown in photos . 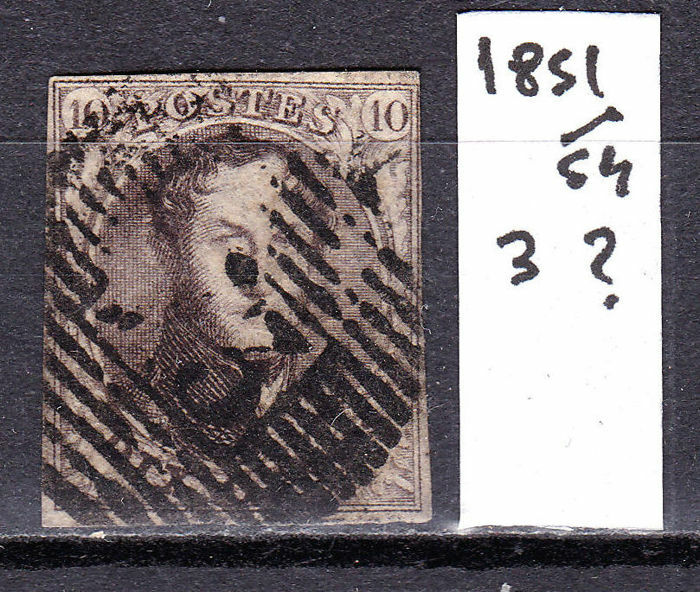 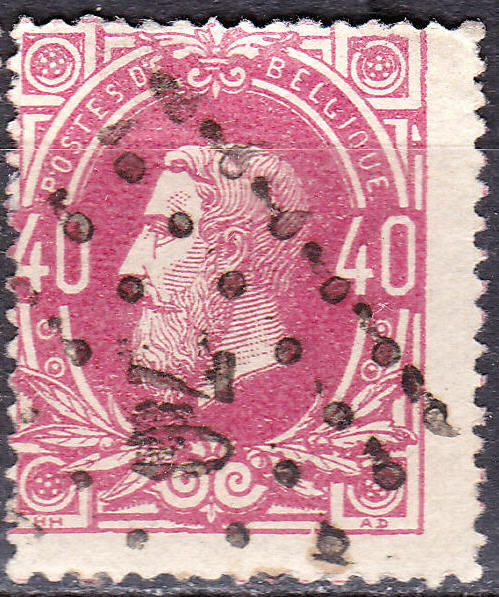 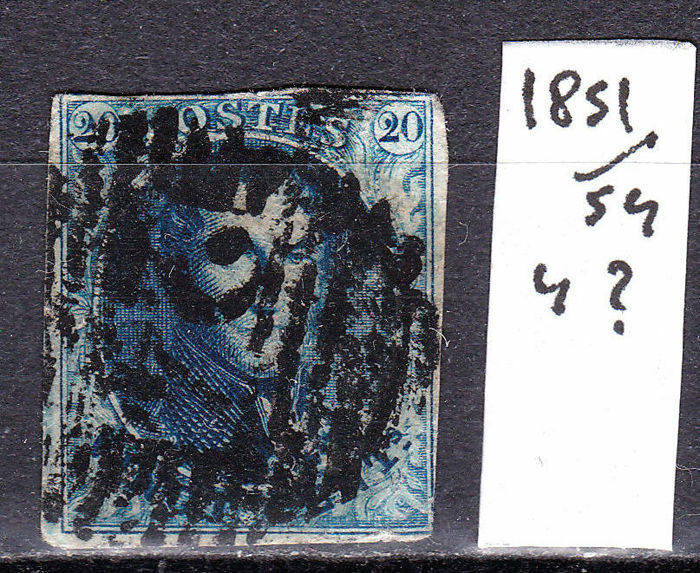 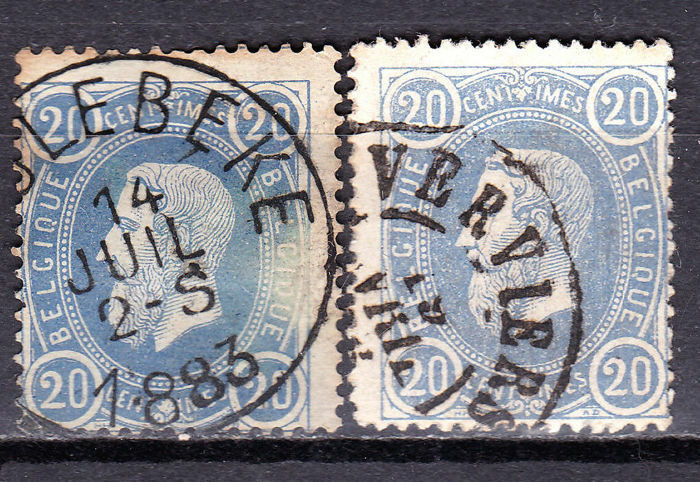 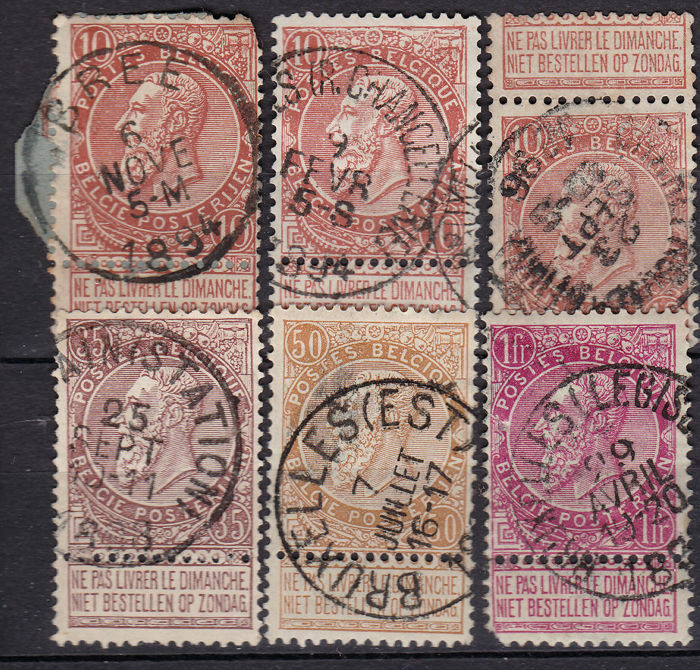 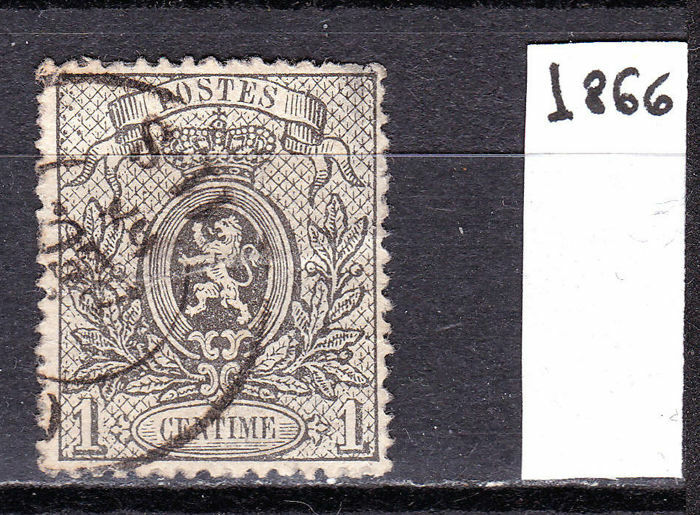 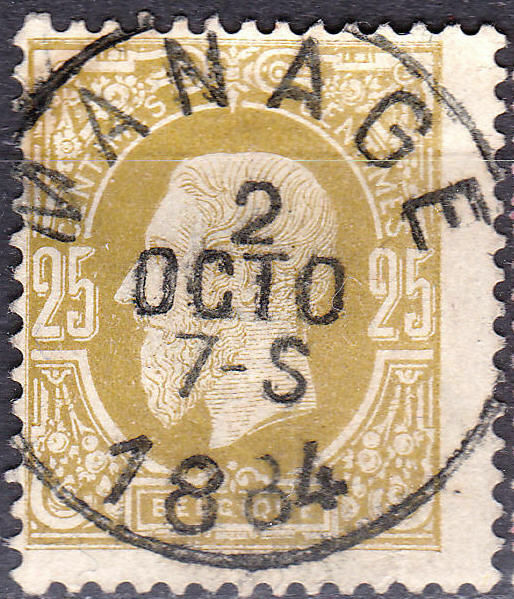 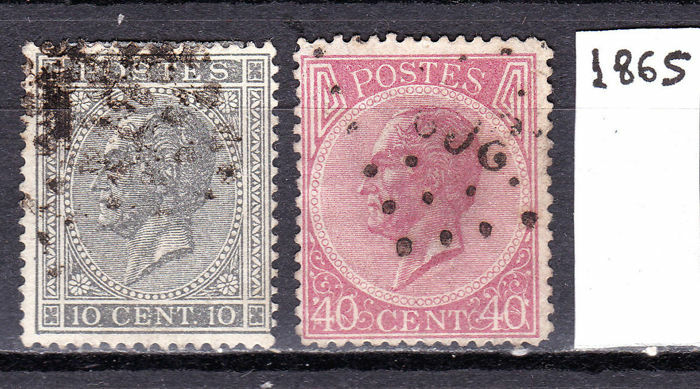 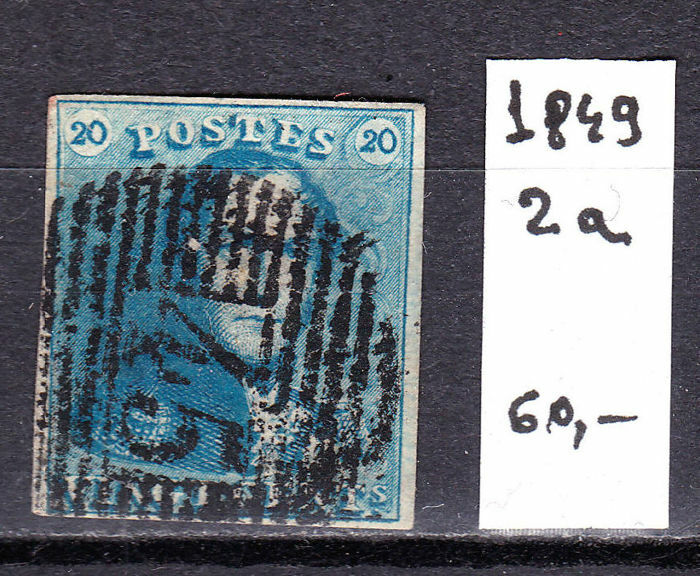 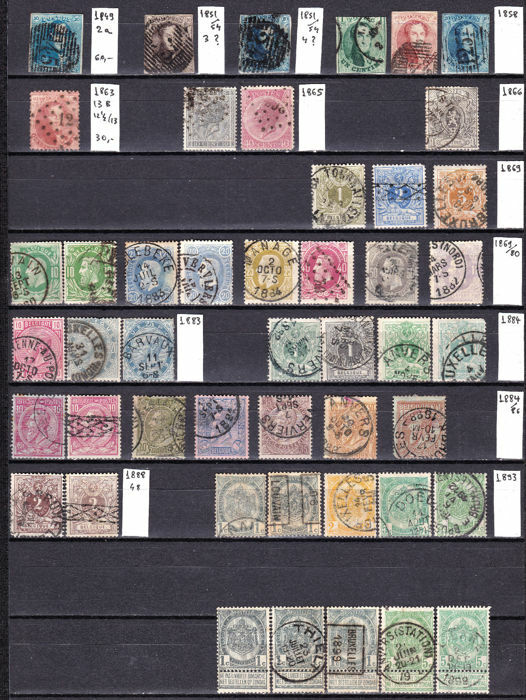 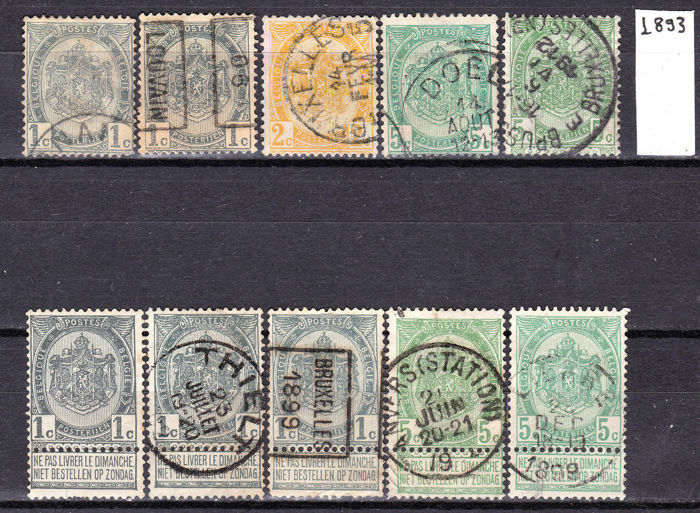 Stamps are in good condition, only couple may have small defects . 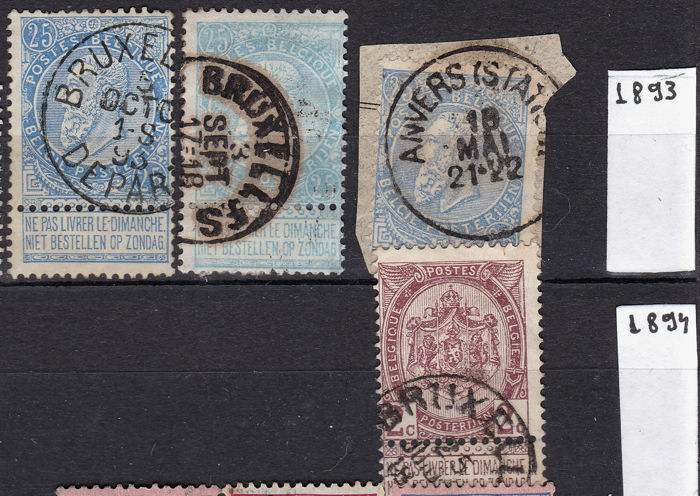 Expediting with registered letter with tracking number . 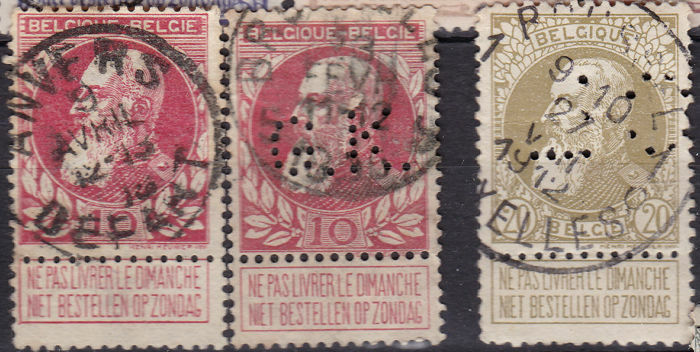 Een heel correct persoon, zegels ook in prima staat. 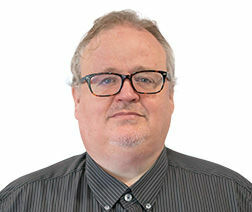 Zou ik terug met in zee willen gaan. 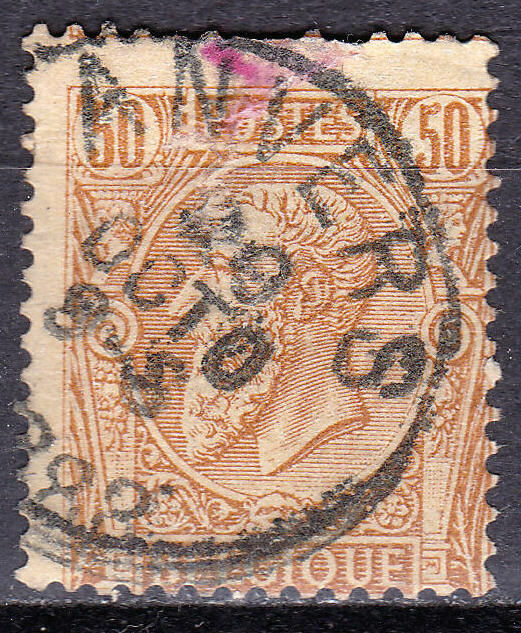 Venditore corretto e affidabile. 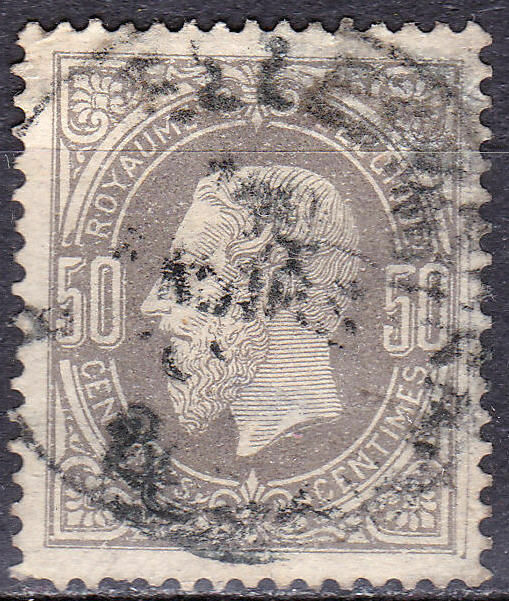 Consigliato. 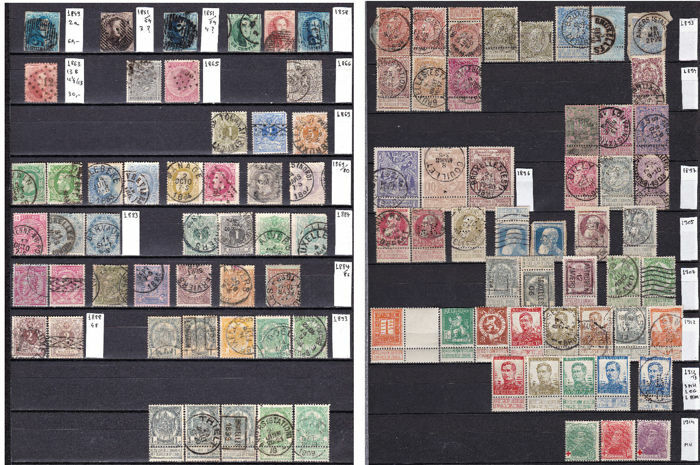 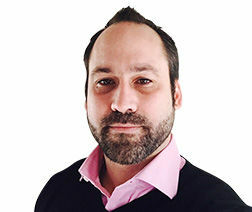 Very serious seller, excellent communication, recommended. 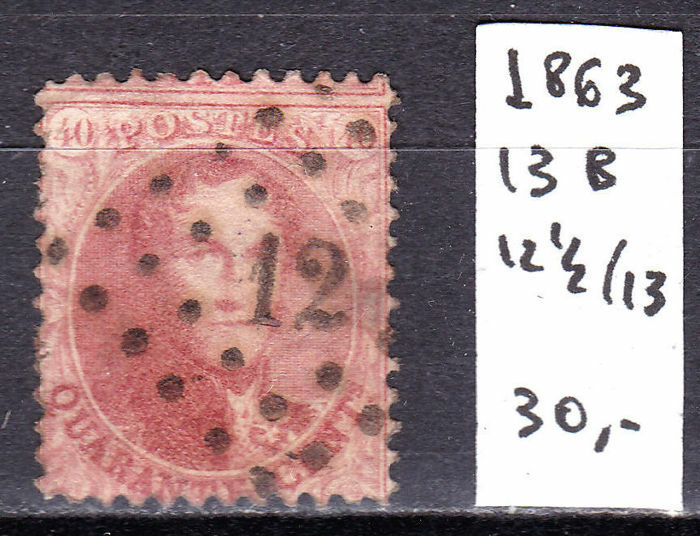 Good seller, fast shipping, stamps as described.